In order to make the child check-in process easier for you, we encourage all first time visitors to print and complete the New Family Registration Card and bring it with them Sunday to expedite the check-in process. 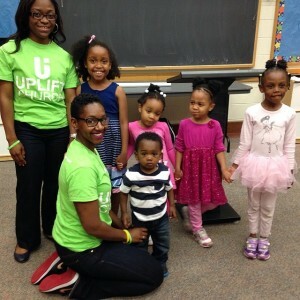 Uplift Kids offers a place where children from K5- 5th grade can discover and develop a passion for God. Through worship, teaching, and a variety of fun activities, children are exposed to God’s Word and challenged to grow in their relationship with God. Our kids services are fully staffed with adults who are committed to teaching and ministering to children. You can be confident that your child is well-cared for and having a great time learning about God while you worship.